Who doesn't love a day at the races? With 60 racecourses in Great Britain, there are plenty of locations to visit. Whether inner city or out in the sticks, there is something for everyone. Perhaps you fancy going to a grade 1 course or something low key. When you search through the race cards take a look at two jewels of the Norfolk crown. If you enjoy Flat and National Hunt racing then we have something for all. Jellico Road has been a destination for many quality horses, trainers of note and punters who enjoy a bet. It's a course which holds fond memories. My father used to go racing here every September, staying down the road at the Caister-on-sea caravan park. Our school holiday was extended by another week without regret. 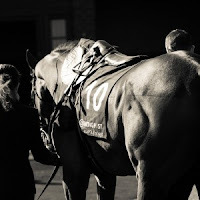 From those pleasurable days of arcades, sandcastles and too much candyfloss, a love of horse racing captured my heart and mind like so many others who return on a happy pilgrimage. Owned by Arena Racing Company. This left-hand turf course features a mile straight and one mile and three-quarters circuit. It's history dates back to 1715. However, formal racing started in 1810. 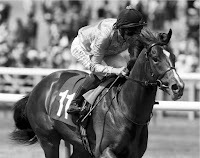 Racing fixtures increased over the years with a number of exciting two-year-olds achieving the highest accolades. Readers may remember Dubai Millenium winning on debut in 1998 when ridden by Frankie Dettori. This son of Seeking The Gold went on to win the Dubai World Cup for Godolphin. He had total earnings of $4M. Sadly, he died after contracting grass sickness at the age of five. 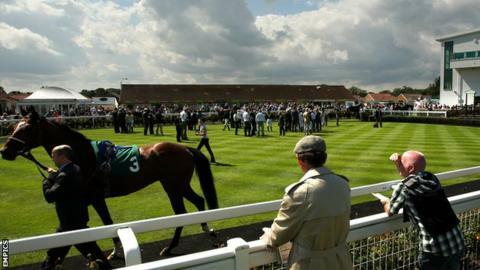 Other noted horses to have raced at Great Yarmouth include Ouija Board, Wilko, Raven's Pass & Donativum. This illustrious list consists of Classic winner and Breeders' Cup victors. A regular haunt of the legendary trainer Sir Henry Cecil and jockey Lester Piggott. 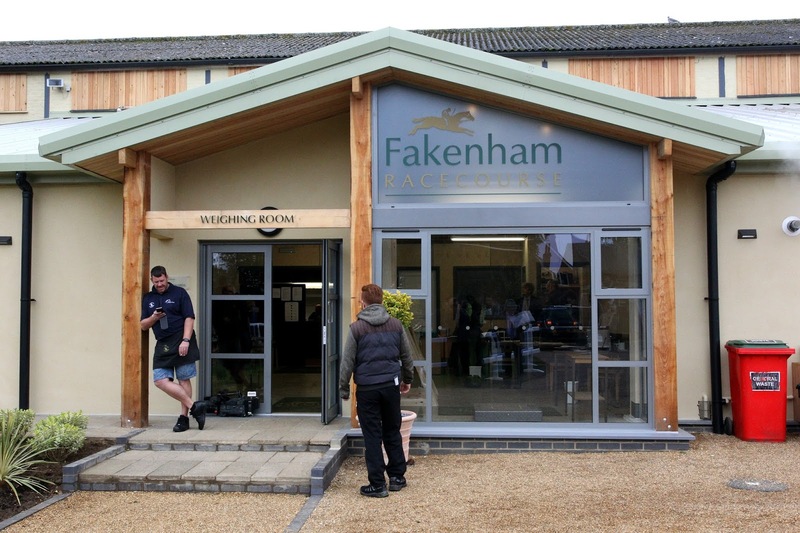 Each and every racecourse has a character of its own and that is definitely true of Fakenham. I've been to this course a couple of times in recent years and the regulars, many with dogs on leads, are both appreciating of their racing and how important this idiosyncratic track is to the local community. It is known as one of the friendliest courses in the country. This National Hunt course is left-handed, almost square and a circumference of about one mile. You get the impression that horses running over a long distance must feel dizzy if not having thoughts of deja vu. The circuit consists of hurdle and steeplechase course, on the outer, both featuring six fences. The first race meeting in 1905 was attended by 37 runners. In 1926 they featured their first hurdle race as steeplechases dwindled. Strangely, the steeplechase races started in fields between Fakenham and Dereham and finished at the racecourse. 1953 saw the Grandstand built and paddock made larger. This course has been attended by royalty. In fact, the million pound Grandstand is named after the Prince of Wales. Norfolk may have only two racecourses but both are worthy of your time. Great Yarmouth the place to see stars of the future while Fakenham has a laidback feel, inviting and beautiful with people who will make you feel at home. ''When French jockey Maxime Tissier continued his winning ways at Fakenham on New Year’s Day it left a small group of racing reporters in the press box recalling its ‘O’ and ‘A’ level French! I had managed to have a chat with 27-year-old Maxime when he won on the Lucy Wadham trained Banjo Girl in only his second ride in England, at the course’s pre-Christmas meeting on Tuesday, December 19.